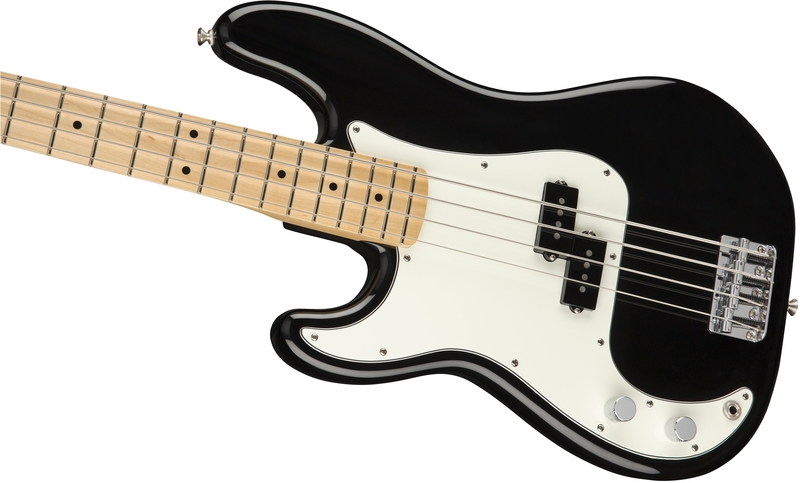 Designed for authentic Fender tone—with a bit of an edge—the Player Series pickup keeps a foot in the past while looking to the future. 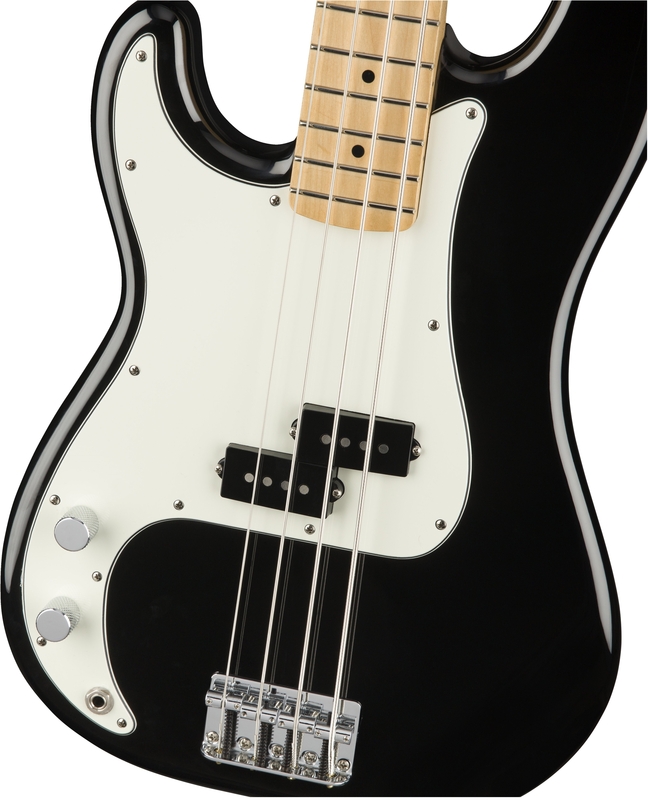 The Player Precision Bass LH body is hand-shaped to original specifications. 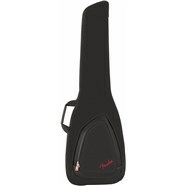 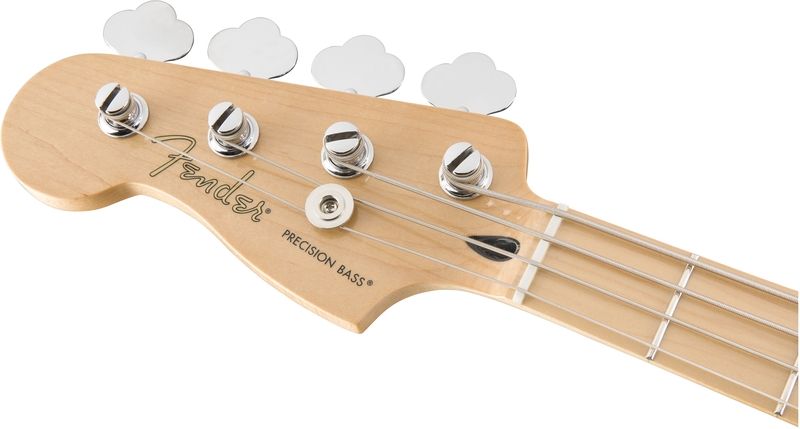 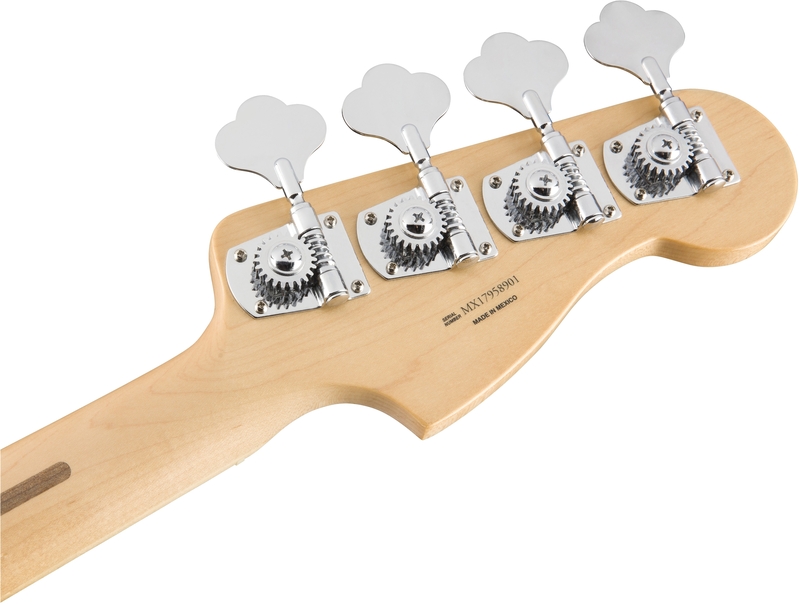 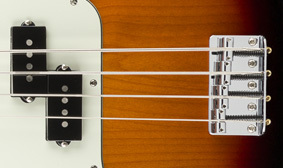 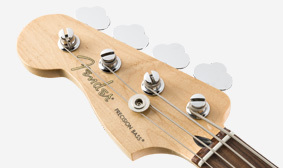 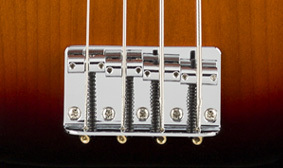 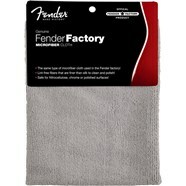 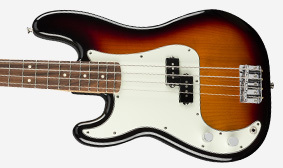 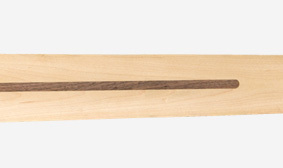 Each Player Precision Bass LH includes an “F”-stamped neck plate, leaving no doubt as to the instrument’s pedigree.